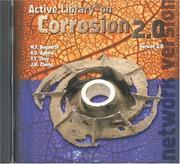 2 editions of Active Library on Corrosion 2.0 found in the catalog. Add another edition? 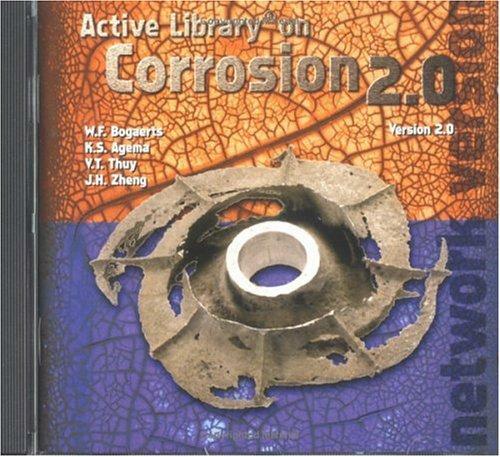 Are you sure you want to remove Active Library on Corrosion 2.0 from your list? Published September 1, 1998 by Elsevier Science . There are several ways to retrieve documents from the system: Full Text Search, Browse, Hyperlinks, Corrosion Cube, Corrosion Atlas selector, Tables of Contents and Glossary.